OS X EL Capitan is efficient operating system. It is known for its simpler, smarter and user-friendly ways to perform tasks. If you also like this new version and want to work on it without spending much on buying expensive Mac devices than you can follow below mentioned steps. 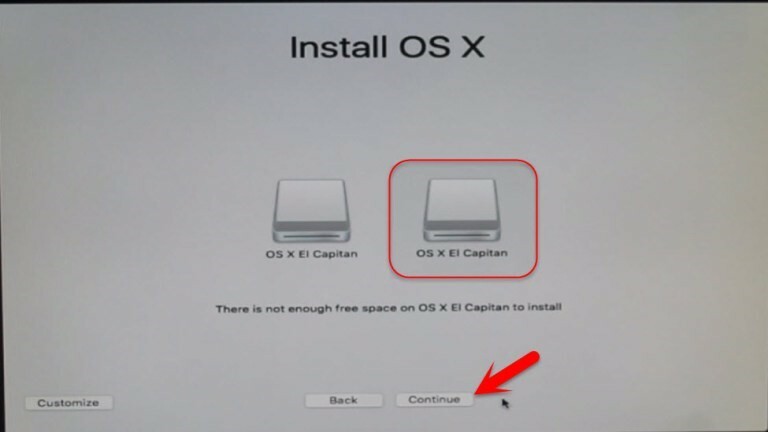 Here we will discuss the ways to install mac OS X El Capitan on PC using Unibeast. 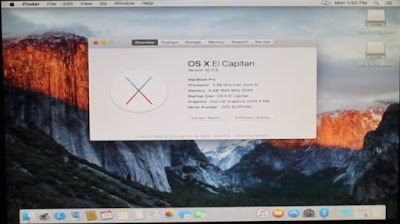 · Download Mac OS X El Capitan. 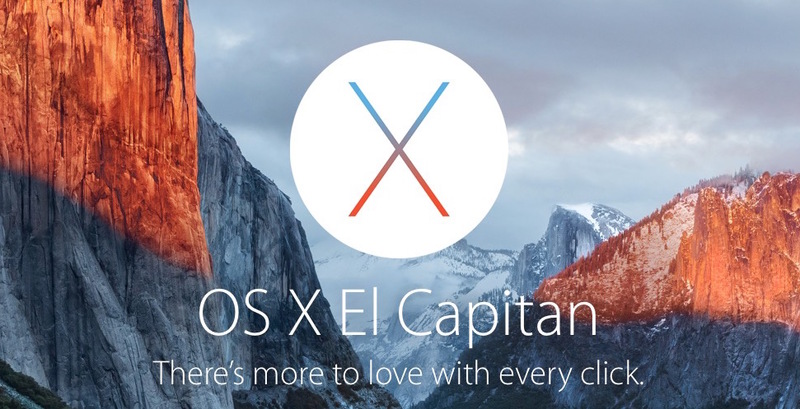 The newly installed OS X El Capitan will appear in Applications. Step 2. Create a Bootable USB Drive with Unibeast: To do this start with inserting USB drive. Now open Applications > utilities > Disk Utility and highlight the USB drive in the left column. Click on Partition tab and click on Current and select 1 Partition. Now click Options and select GUID Partition Table. Set the format to “Mac OS Extended (Journaled), click Apply and then Partition. Now download and run Unibeast. At destination select USB and click Continue. 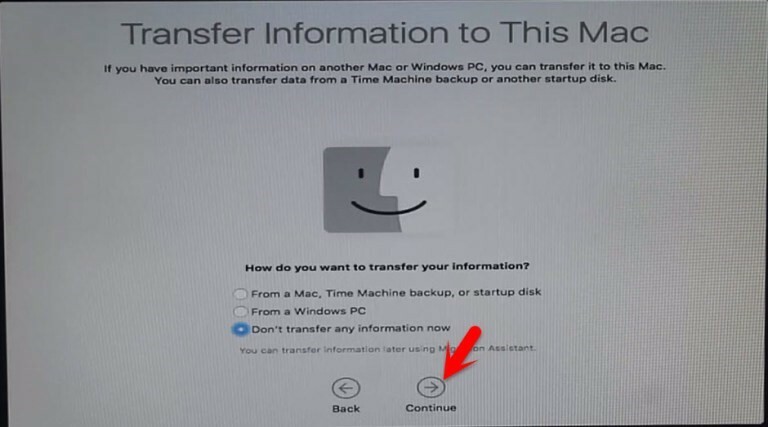 At Select, OS Installation screen selects El Capitan and click Continue. At Bootloader options screen select UEFI boot mode or Legacy boot mode. 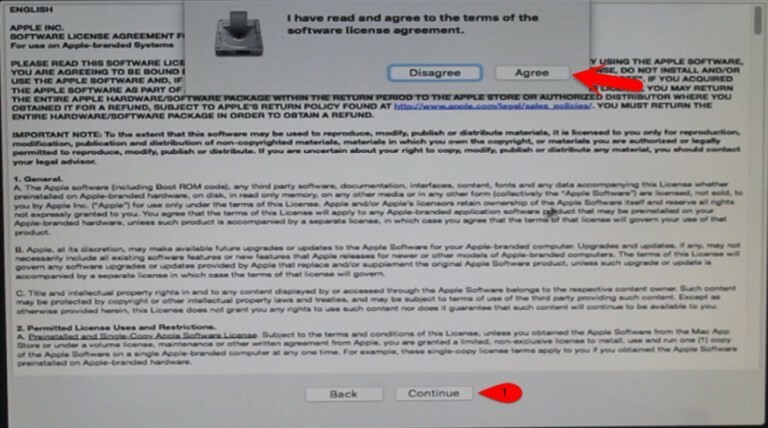 Next is to select the appropriate graphics option for your computer and click continue. Now Verify installation options, enter the password and click Install. Here Unibeast will create the bootable USB drive. Step 3. Setup motherboard’s BIOS or UEFI: To do this first Load the Optimized Defaults and set the SATA Controller mode to AHCI. Set the boot priority to UEFI and set the OS type to other OS. If your CPU supports VT-d, disable it. If your system supports CFG-Lock or Secure Boot mode disable it. If your system has 6 series or x58 system with AWARD BIOS, disable USB 3.0. Now Save and Exit. Step 4. Boot into Unibeast: In order to boot into UniBeast you need to enter boot flag for your system. To do this navigate to the Options with arrow button keys and select Boot Args: dart=0 and enter your boot flag. Now select return and hit enter. 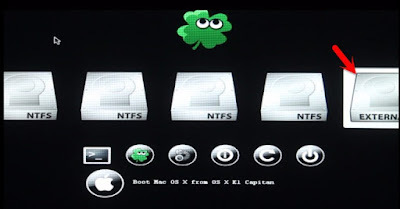 From Clover boot menu, select the bootable USB Installer (External) and hit enter. Step 5. Select Language for Mac OS X El Capitan: Once you have successfully boot with the boot flag the USB installer will take you to select Language page. Choose a language for El Capitan here and click on the Arrow button to go forward. Click Continue > Agree. Step 6. 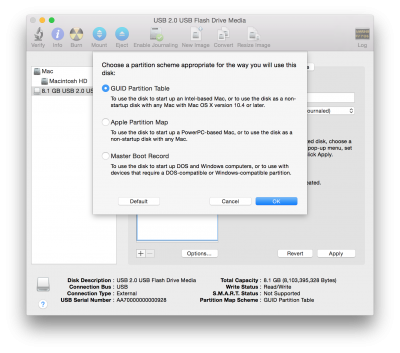 Create Partition for Mac OS X El Capitan with Disk Utility: This step includes partitioning a disk for El Capitan. To do this click on Utilities > Disk Utility, and select a free empty partition. Alternatively, you can create a new partition and go to Erase section. 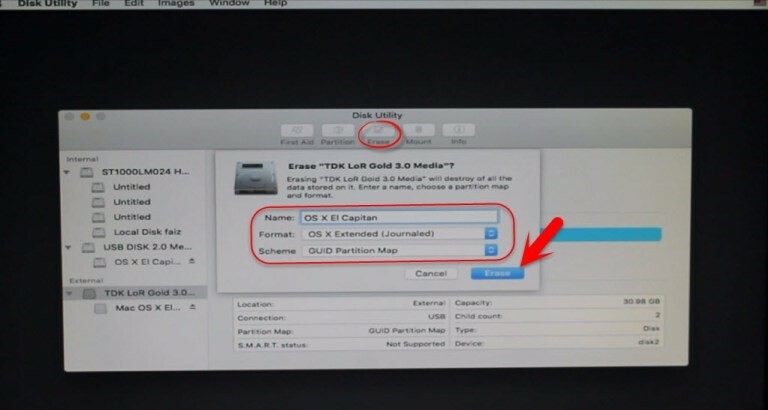 Here type your Disk name and select the format type to “OS X Extended (Journaled)” and click on erase button. Step 7. Install OS X El Capitan on created partition: To do this select the Partition that you have created in step 6 and click on Continue. 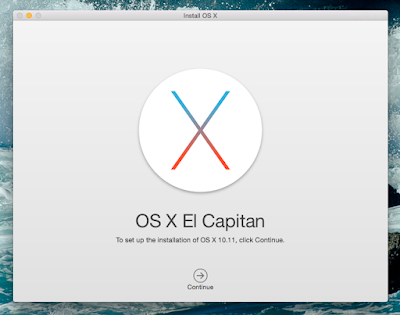 Wait for some time for USB installer to install OS X El Capitan on the disk partition you have created. Further, it will automatically restart after 10 seconds or you can do it manually. Step 8. 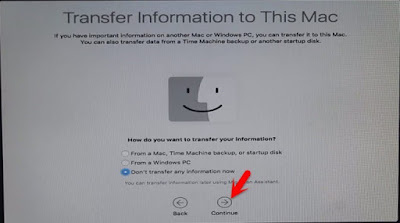 Setup Mac OS X El Capitan on PC: Once your system has restarted boot it from the partitioned disk that you have created. Next is to perform a clean installation and setup your Mac OS X El Capitan. 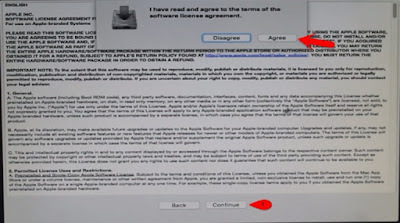 To do this submit necessary information like country, keyboard layout, and method to transfer information to this Mac. Enable location service and sign in with your Apple ID and click continue. Agree to the terms and fill the general information like full name, account name, location etc. Now click continue to create your user account for El Capitan that you have installed on your PC. Choose the options for Diagnostic & Usage and wait for a while to Set up your Mac. Follow these simple steps to install Mac OS X El Capitan on your PC Using Unibeast. You can try these simple steps to experience working on Mac without having one on your own PC. For other Mac related issues you can try Mac apps like Mac cleaner, duplicate files finder, disk management and other apps to fix the range of issues on it. These apps can help you recover lot of disk space on your system and also helps you speed up your system performance to save your time and efforts.